Oh, and this is NOT an apology for not posting! 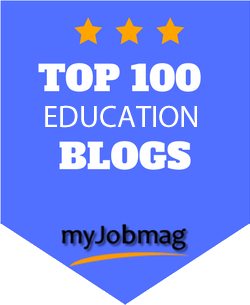 I've always said about blogging, and went into greater detail in 11 Reflective Blogging Tips & Ideas - post when you can and never apologize. Real life and family is important, blogs can wait. But you're important, too - so let's get going! Aww, aren't my students adorable? 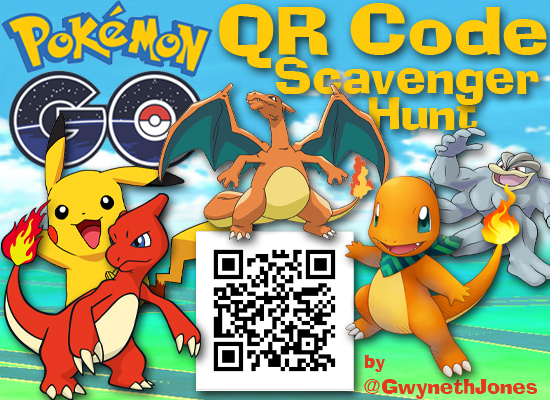 QR Code scavenger hunt involving, of course, PokémonGo! 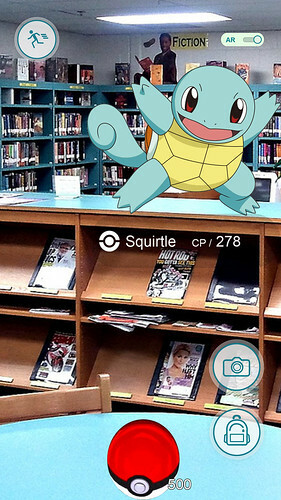 First, I took pictures of 10 different locations around our Library Media Center, then using a Photoshop template I super-imposed 10 Pokémon (some VERY RARE!) 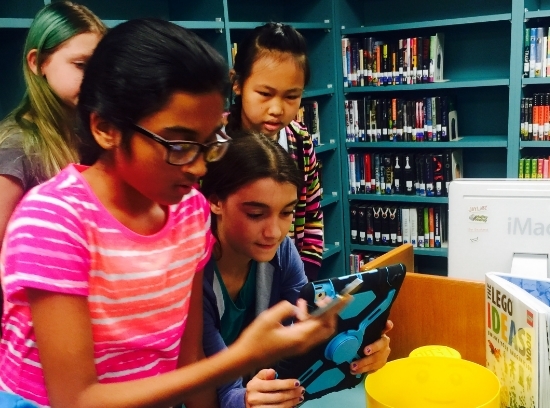 as if they were crouching, hiding, or sleeping there, and then created a QR code using Google URL Shortener that linked to that photo on Flickr that they would scan and "capture" with their BYOD devices and five of my own. 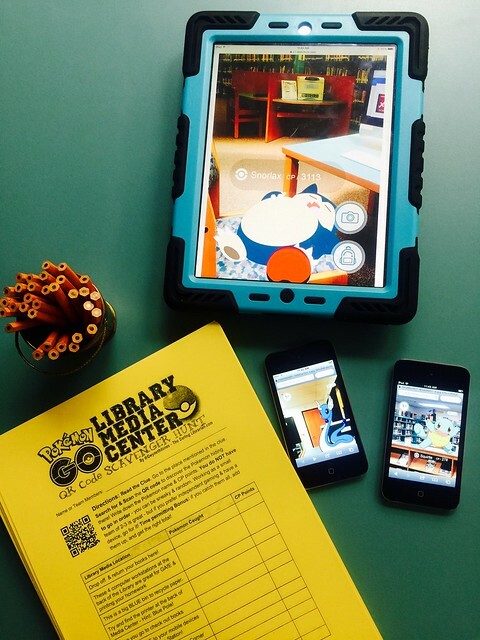 Objective: Capitalizing on the engagement of the PokemonGo App game, students will use digital devices and QR Codes to explore the Library Media Center and discover important sections, features, and resources and reveal hidden and very rare Pokémon. You can grab, make a copy, and modify for yourself on my Google Drive, download the Photoshop Elements PSD template or the PDF on my Wiki. 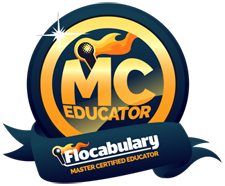 Includes 3 printable worksheets, QR codes in 2 different sizes, and more! 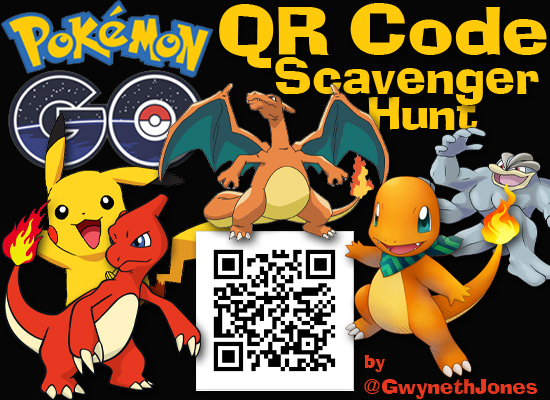 Printable Pokemon scavenger hunt worksheets are below. 3 versions: One blank for kids to discover the Pokemon and write down their names & CP points, one with the names listed already for faster playing, and one just a checklist of the location clues for a super quick activity. 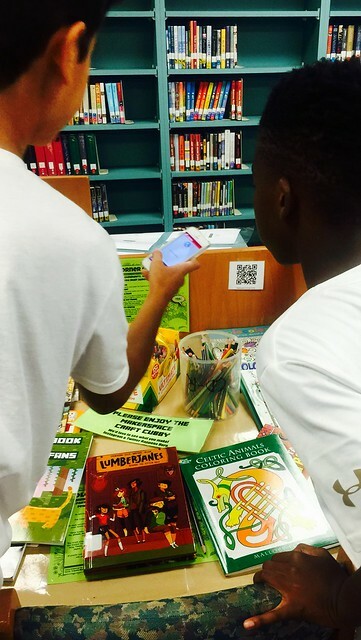 When doing the lesson with the kiddos, I found out that, with all the orientation information I had to share with my kiddos and only 45 min, I was short on time to do the whole sheet activity so I made a quick checklist of location clues that was still fun, had the kiddos running around the library on task, and worked great! Modifications: You can add the names of the Pokemon at the bottom of the blank list if you’re worried kiddos would have trouble spelling them. 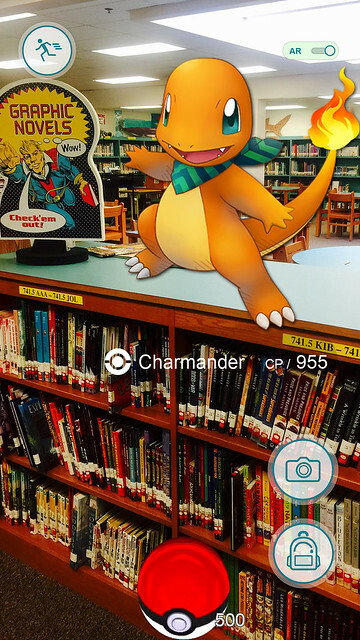 NON QR Code or Mobile Device Variation: You could print out the Pokémons from my Flickr gallery, laminate them, and hide them around the Library Media Center with the CP points written on the front or back. 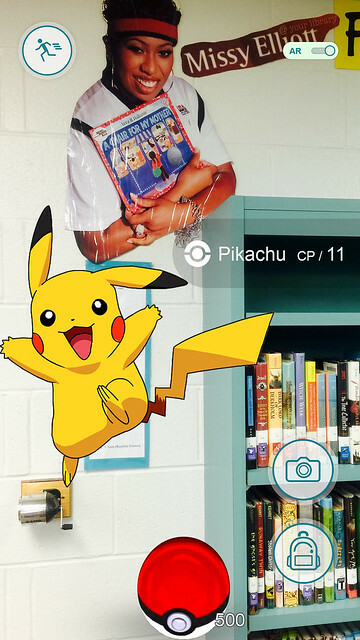 You could also forgo all the Photoshop and add the Pokémon name and CP points onto the Pokémon using my favorite FREE photo editing website Picmonkey. 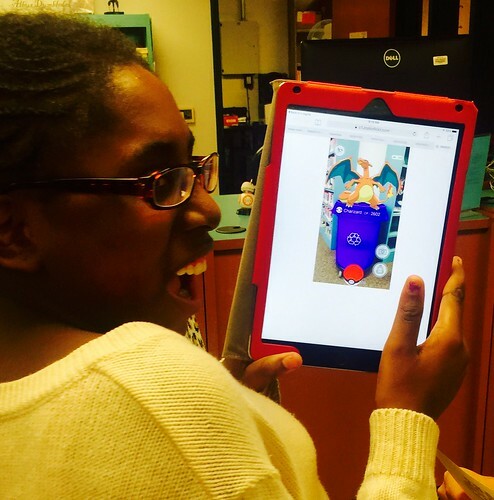 Kiddos search for the hidden Pokémons, write the name and CP points down on their worksheet and voila! Here are the photos I took from the activity with my awesome kids! This is what happens when I can't decide on a header graphic! Bless my dithering heeart! This is amazing. You're so creative! Wow! I'm very impressed. Don't know how you did all this but I'm going to try and learn this myself! Thanks for the posting. 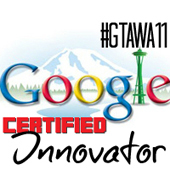 Gwenyth, I first found out about your blog when you presented at our Surrey School District Library Conference in September of 2016 (in British Columbia). 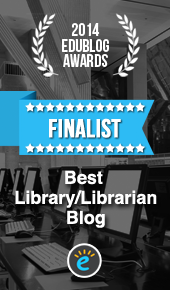 This is now my second year doing library, and I find myself constantly looking to your blog (and those of others) for inspiration. 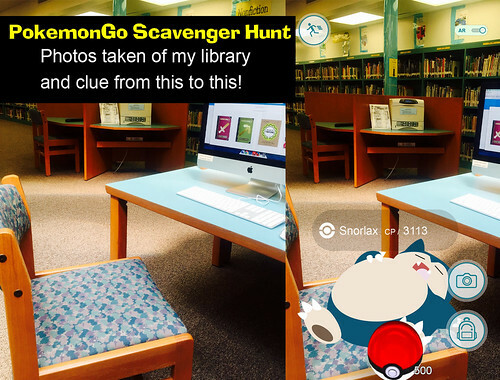 This Pokemon Go activity is just the most brilliant idea for exposing kids to all the parts of the library. I can only imagine how much they loved it. I am in disbelief at all of the amazing things you are doing with your students and the time you have available to them. I teach elementary library and also do library prep coverage which is the majority of my time, but I do have collaboration blocks in there, too. I only have 3 blocks of time in the week when the library is truly available for anyone to come in (open book exchange). If I remember correctly, you teach middle school, and I'm sure things run much differently because of that. 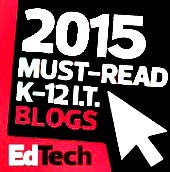 Do you have blocks of time where you are providing prep coverage for teachers? 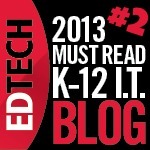 Are there blocks of time where you are teaching the kids, but the teacher is not present? Are you full time, five days a week? Is your schedule completely open and flexible? Thank you for always reminding me to be daring. Hi Sonja! Thank you for your comment and your kind words of encouragement, they mean the world to me! 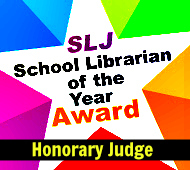 I am a middle school Teacher Librarian and I do sometimes have more time available for planning than I did when I taught elementary Library Media for 5 years. 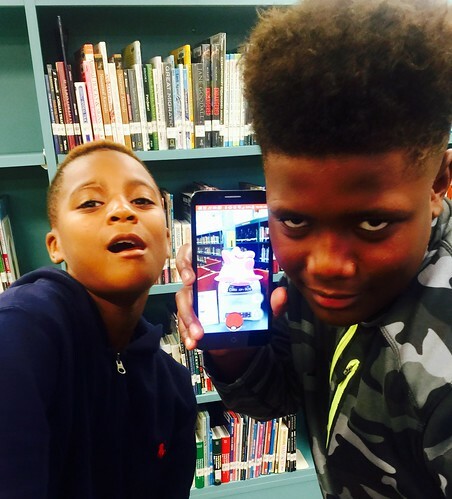 Any classes coming to the Library Media Center for instruction stay with the kids as I prefer to teach collaboratively. 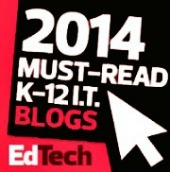 This includes lessons like Speed Dating with Books and any kind of research unit. The only exception is during Library Media Orientation, when I want to have the kids all to myself so I can bond with them & get to know them. I'm a full time Teacher Librarian, five days a week, I co-run our LIVE daily TV News show and come in about 30 min earlier than most a day to prepare for that. I also have at least one lunch duty a day - I sit outside the cafeteria and give out bathroom & hall passes. It's not as glamorous as it sounds! My schedule is open, except for standardized testing. I do try and schedule book exchanges and teaching in between testing. Thanks again for your comment, stay daring and remember - only feel like you need to try 1 NEW thing. A week, month, or year - doesn't matter. Just push yourself to stretch yourself but by your choice! Are you on Twitter? If so, please reach out to me so that I can connect with you there, too!